Chronic obstructive pulmonary disease (COPD) is a condition that makes it difficult for you to breathe. 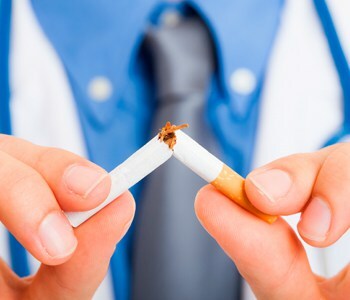 Cigarette smoking is the cause of the majority of COPD cases. The best way to avoid COPD is to never smoke or stop smoking, and to use a mask when exposed to pollution. Talk with your doctor to discuss treatment options.